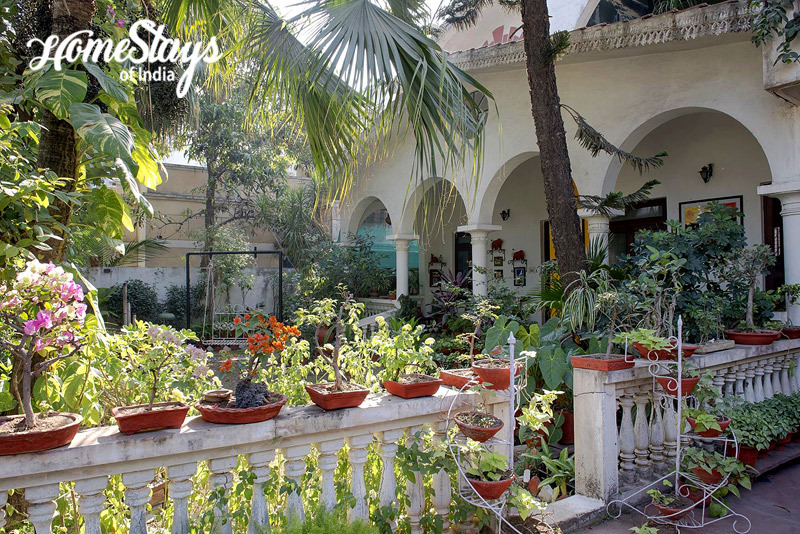 Indore is a smart city with a royal past, offers a spectacle of majestic palaces co-existing with commercial centers. It is situated between Mahakaleshwar (Ujjain) and Omkareshwar. Both these places are very significant as they are known as Jyotirlingas. Mahakaleshwar is 55 kms and Omkareshwar is 91 km from Indore. It is also known for mouth-watering culinary experience. Some of the famous delicacies are Kachoris, Chat, Malpuva, & the famous Poha Jalebi. 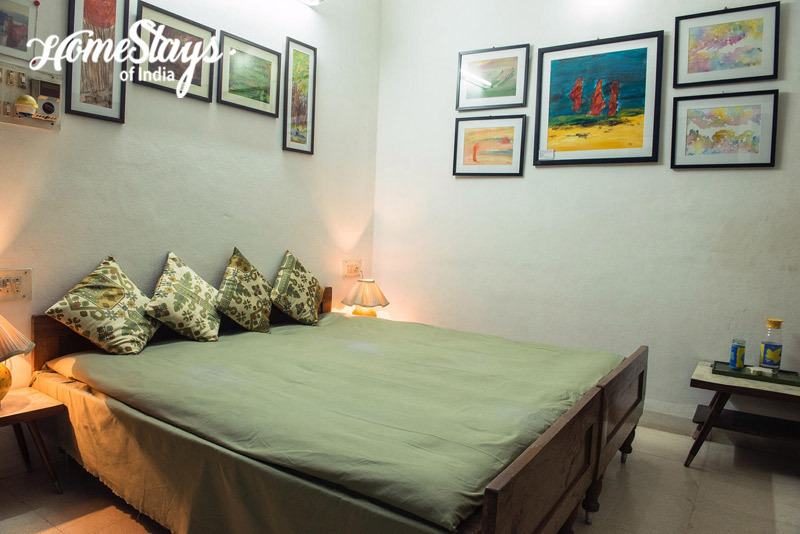 It was opened with only one room for the guest in 2016 by Viju Naidu to fulfill her passion for art & designing which clearly reflect in her place and surroundings. 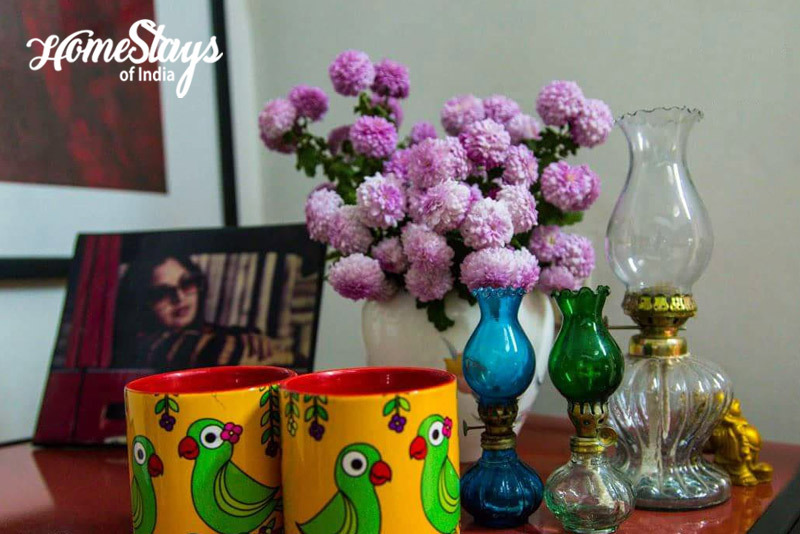 This very tastefully done place provides a warm hospitality to every guest and makes them really feel like home. 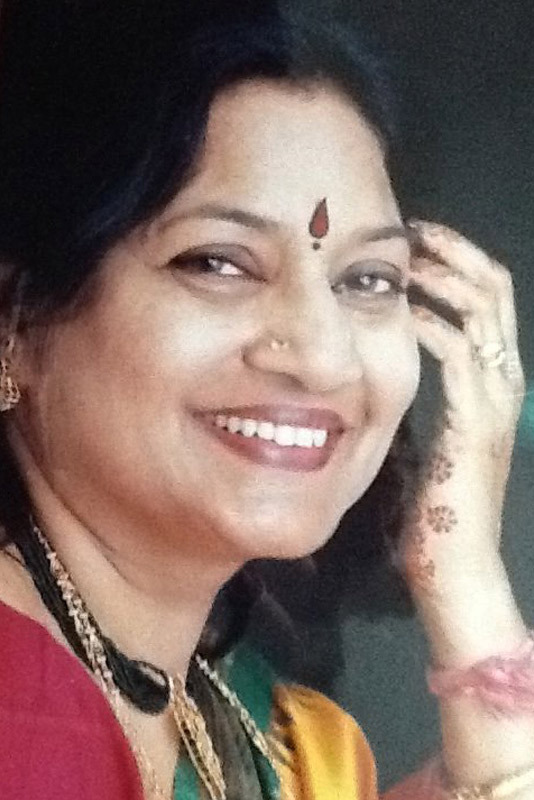 Viju Naidu is a Textile Designer and a Painter with a keen interest in gardening. She loves meeting people and ready to share her art and experiences. She is happy to guide in local sightseeing and shopping. Homemade South Indian as well as North Indian meals like idli, dosa, vada with sambar and chutney. Breakfast as per guest choice like, Paratha with curd, Sandwich, Butter Toast, Bread Omelet etc.